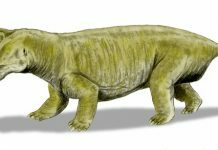 One of the most fascinating facts about Cynognathus is that it possessed a lot of the traits that many later creatures would evolve to have millions upon millions of years later. 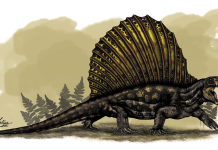 For example, it had a thick coat of fur and quite possibly, gave birth to live young instead of laying eggs. 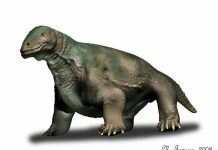 It even has a diaphragm that seems very much like that of a prehistoric mammal and allowed it to draw more air into its body. 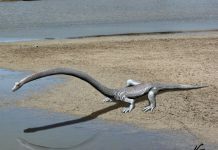 This has led paleontologists to speculate that since this reptile possessed so many mammalian traits, then it may have also been warm-blooded as well. 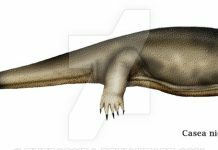 Cynognathus pictures do a very good job of depicting this reptile. It is most often shown as a small dog sized animal – which it was. In fact, it occupied the evolutionary niche that would eventually become occupied by wolves later on. Therefore, it isn’t really wrong to think of these animals as sort of a reptilian wolf. Especially considering that it probably could run as fast as a modern wolf – about 37 miles per hour. However, it probably didn’t hunt live modern wolves and probably lived a fairly solitary life. 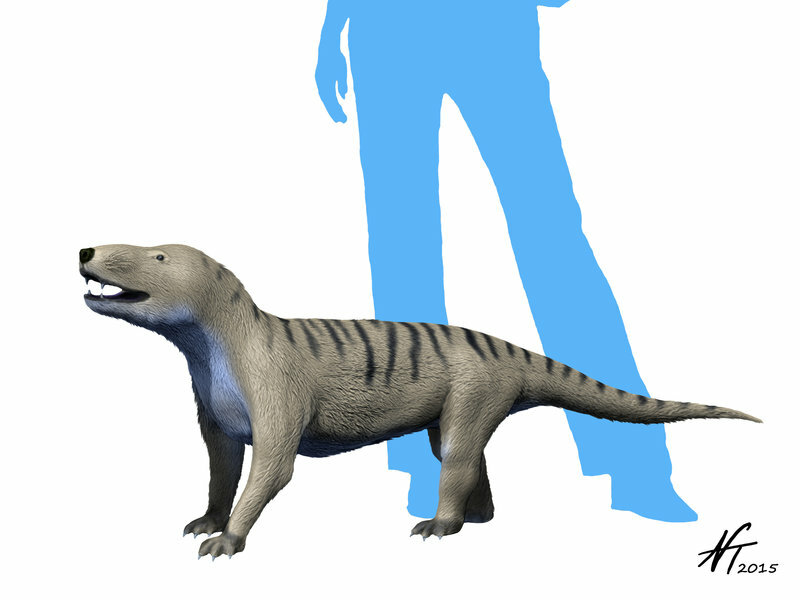 Cynognathus was approximately 3 feet long and weighed around 15 pounds. That made it about half the length of an adult male wolf and weighed a little bit more than an average house cat. However, what it lacked in size it made up for in speed and ferocity. 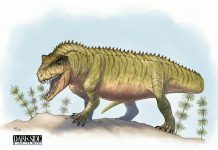 It is believed to have been one of the most successful predators of its time, as evidenced by its fossil distribution over what was once the super-continent Pangaea. That’s why its fossils have been found in Antarctica, South America and South Africa.